Jindal is delusional if he think he can win the nomination. On Monday, Gov. Bobby Jindal (R-La.) announced he&apos;s launching a presidential exploratory committee, presumably because no one&apos;s had the heart to tell him how unelectable he is. It&apos;s true that the whole point of an exploratory committee is to gauge interest in a potential candidacy, but the fact he finds this necessary to make such a determination just shows he has no idea how unappealing he is as a national candidate. Jindal&apos;s announcement comes less than a week after a poll showed that only 31.8 percent of Louisianans have a "positive" view of his job performance, while President Obama clocked in at 42.1 percent in the heavily Republican state. Meanwhile, in the latest polling of potential GOP presidential candidates, Jindal is coming with a solid 1 percent. That&apos;s more than 0 percent! 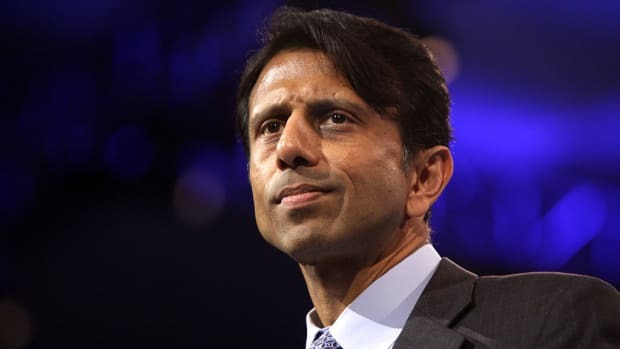 As the 2016 presidential election inches closer, Jindal has decided that the best way to elevate his profile is by throwing crimson-red meat to a GOP base that&apos;s hungry for raw, unadulterated conservatism. 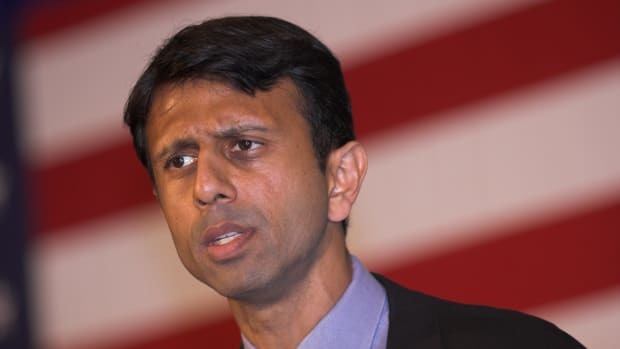 Last September, Jindal, who has an Ivy League biology degree, pleaded ignorance on the theory of evolution and explained, “I was not an evolutionary biologist.” Not surprisingly, Jindal has "no problem" with creationism being taught in public schools. The same month, he also declared that climate change is a "Trojan horse" that&apos;s basically an "excuse" for more government regulation. In January, Jindal dubiously claimed that in Europe there were Islamist "no-go zones"-- enclaves in cities controlled by radical Muslims. A few days later, he held an all-day prayer rally for "a nation in crisis." 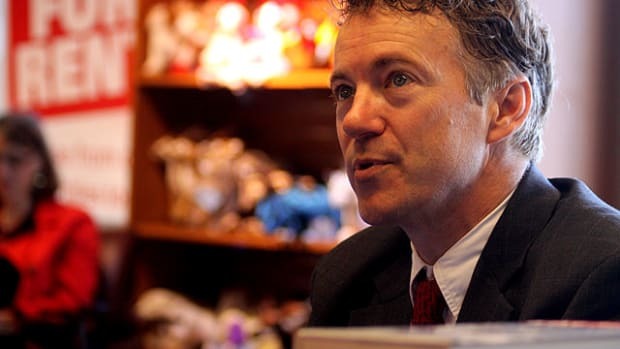 In April, he told the National Rifle Association that the right to bear arms is akin to religious liberty. Also in April, Jindal took to op-ed page of The New York Timesto say he&apos;s very much against gay marriage while denouncing "large corporations" and "left-wing activists" who fought back against so-called "religious freedom" laws in Indiana and Arkansas. 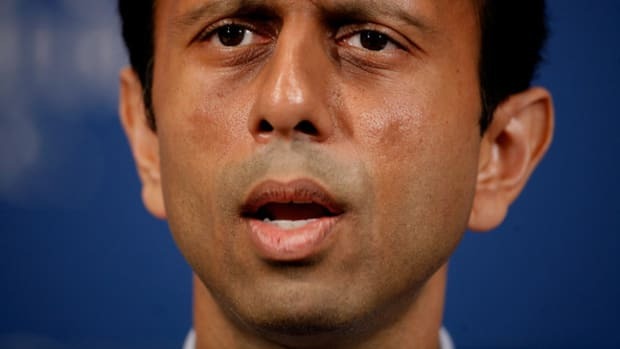 Rather than take the hint that the alliance of corporate America and liberal activists on this issue is a clear sign of irreversible progress, Jindal assured the base that he&apos;ll play "Nearer My God To Thee" until the RMS Titani--Republican gets swallowed up by an ocean of change. Mother of god I forgot just how awful that was. And I only rewatched the first four seconds. 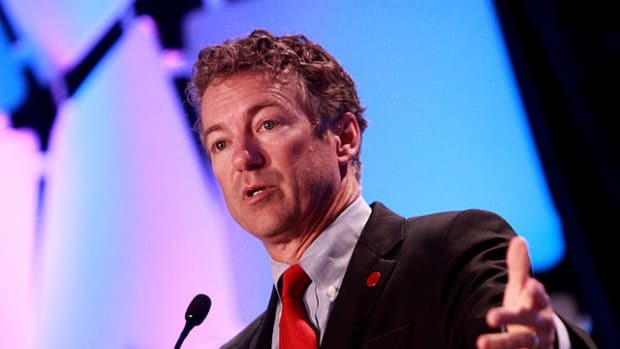 It was Feb. 2009 and the Republican Party was at a low point unseen by a major national political party since the GOP was absolutely massacred in three straight elections in 1932, 1934, and 1936. The nation&apos;s first black president had just given a rousing first address to Congress on the heels of his decisive victory over John McCain and the Democrats&apos; extension of their congressional majorities. 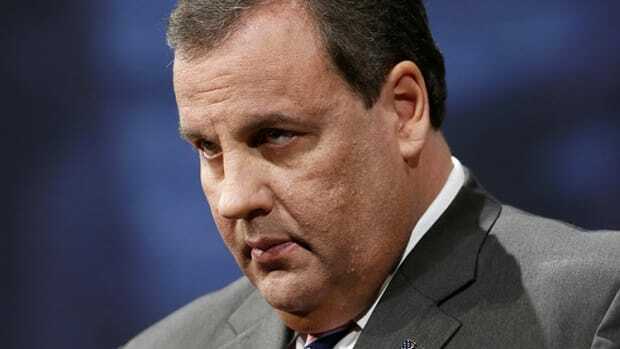 In shambles, the GOP needed a charismatic political dynamo to match the visionary rhetoric of President Obama. Instead, they chose Jindal, whose speech was panned across the political spectrum in terms of style and substance, and rightly so. At the time, CBS News said that "the strength of the negative response to Jindal&apos;s effort is almost unprecedented." It was truly that bad. 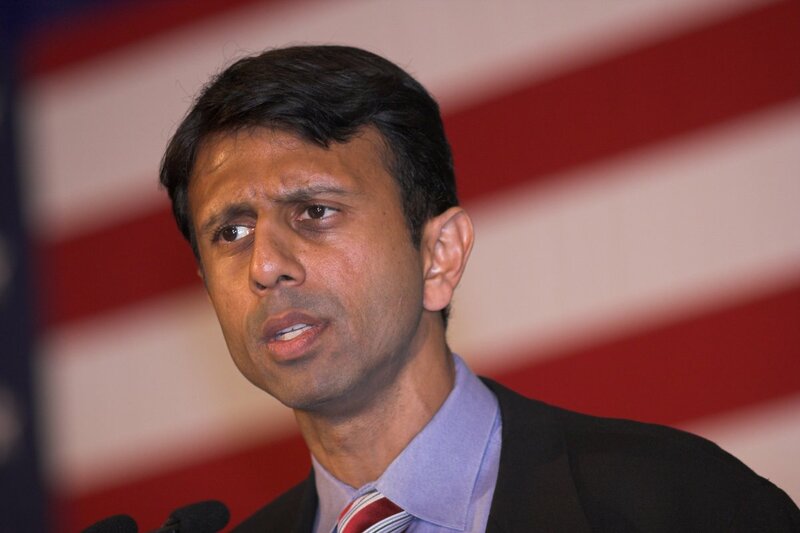 Bobby Jindal couldn&apos;t give the GOP a jolt then, and he can&apos;t give the GOP a jolt in 2016. The question isn&apos;t whether he can be president or even just the nominee. Rather, the question is, who&apos;s going tell him he can&apos;t?